"We support the best childhood cancer research. We believe children deserve a chance to grow up"
The Ronan Foundation is a volunteer-run organization focused solely on funding more effective treatments for childhood cancer. 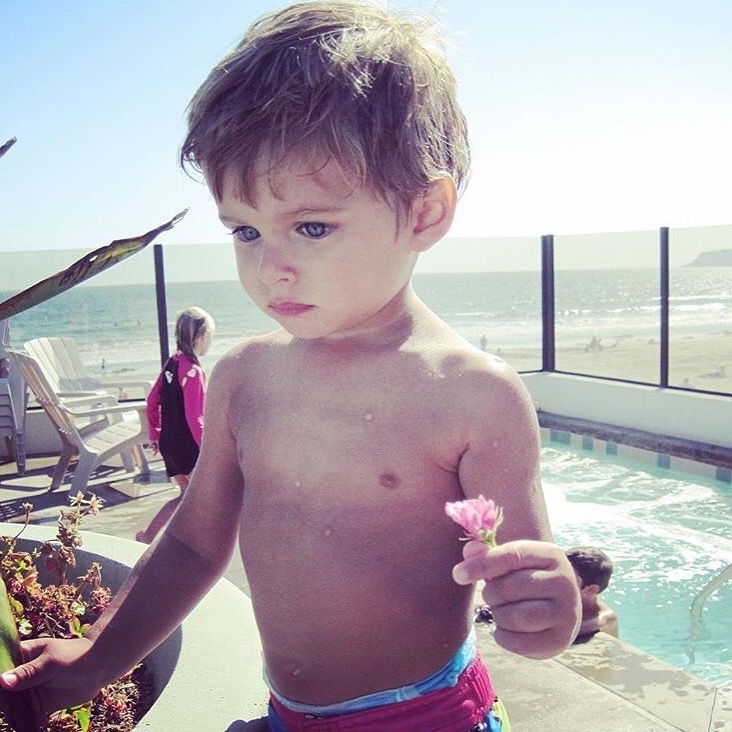 We are inspired by a beautiful little boy, Ronan, who lost his life just days before his 4th birthday to neuroblastoma. We strongly believe that all children deserve a chance to grow up and are fighting to make this a reality for all children fighting cancer. Here is the harsh reality: Less than 4% of federal funding goes to research treatments for 12 different childhood cancers. More than 94% of research initiatives go unfunded. Parents and small organizations like us are the leaders in funding new treatments for the littlest ones in our society. EACH FUNDED PROJECT BRINGS US CLOSER TO A CURE. We have partnered with Give ID so our donors can choose which initiative to support and track how your donation was used. We are making the fight against childhood cancer even more transparent. 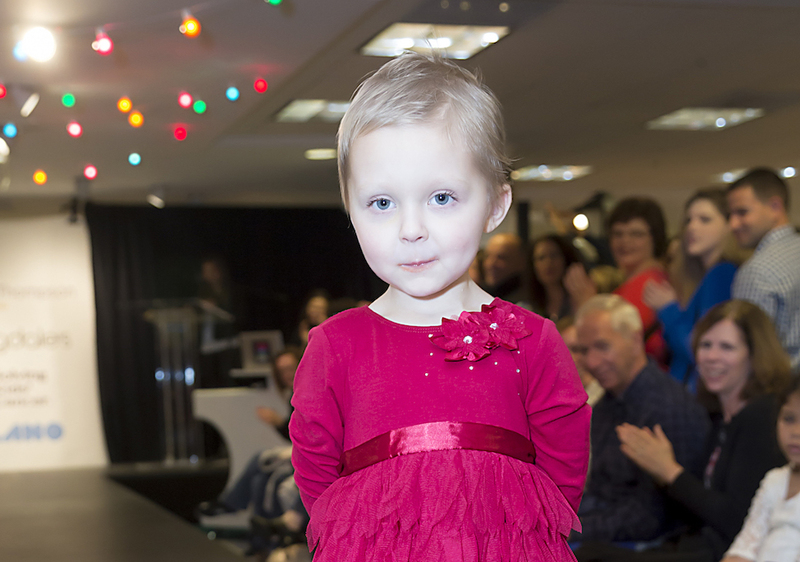 Annual fall fashion show featuring children with cancer at Bloomingdales in New York City. A portion of clothing sales in the children's department and 100% of direct donations go towards funding childhood cancer research. 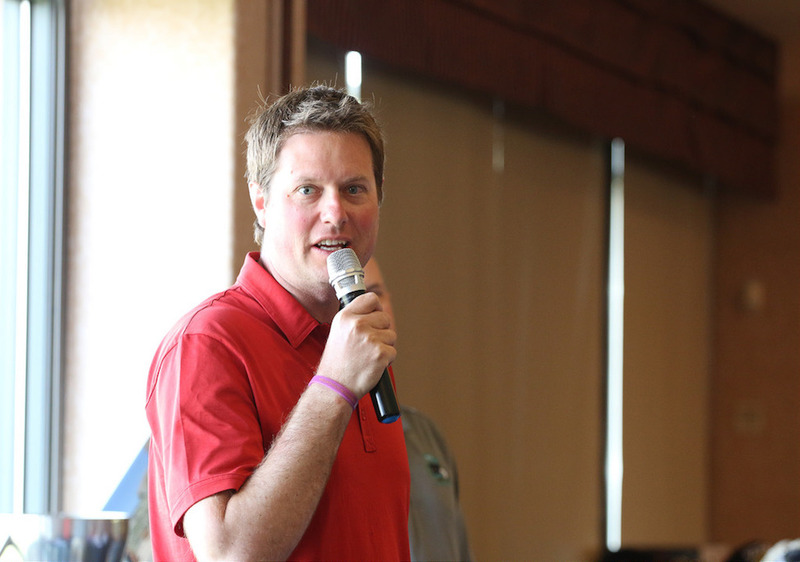 TIC CUP is an annual Golf Tournament that raises funds solely for childhood organizations. The tournament has donated a total of $656,168 to date. We are grateful to be a beneficiary of such a charitable event. 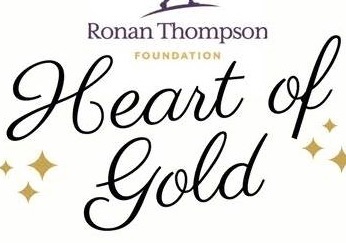 Join us for an incredible evening of fundraising, celebrating, entertainment, dining, and dancing featuring a silent and live auction in memory of Ronan! Purchase event tickets and sponsorships by clicking below. The Ronan Foundation's mission is to change the world of childhood cancer by funding innovative research for more effective, less toxic treatments. Since 2010, we have raised over $1 million dollars for childhood cancer research.